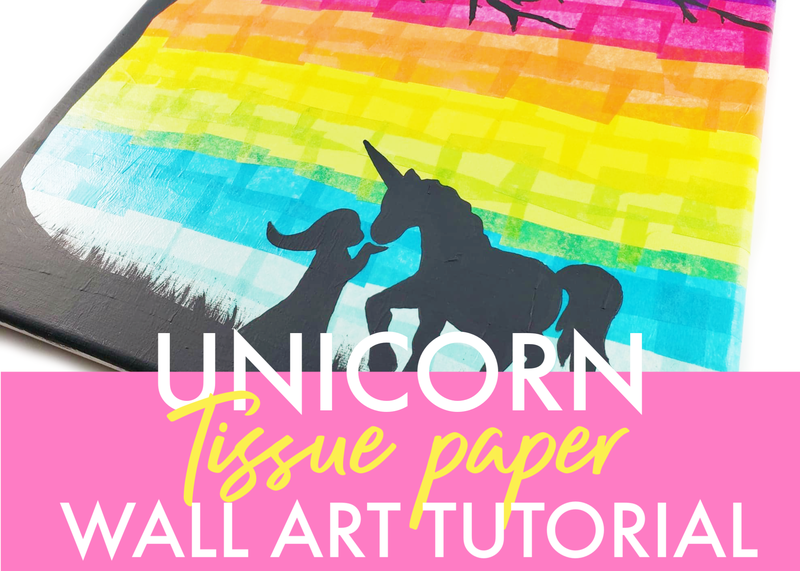 So instead of spending a ton of money on unicorn wall art, we decided to make our own and share our homemade Unicorn Wall Art Tutorial with you! The supplies are cheap and with the step-by-step instructions below, you can make one too! After you have gathered all of your supplies, pick out your favorite colors of tissue paper and cut them in 1 1/2 inch rectangles. They do not have to be exactly the same size. Continue with alternating colors so the entire canvas is covered. For an 11×14 canvas, you’ll be able to fit a total of 7 different colors with two rows each. 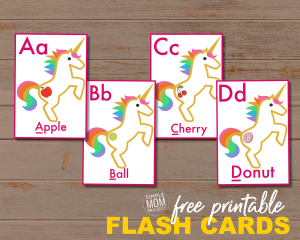 While the mod podge is drying, cut out the FREE printable little girl and unicorn template found here and trace them on top of your canvas. Now, start painting your outline with black paint. Then, paint a large tree. This can be done free-hand since no two trees are alike. Add as many branches as your heart desires. Finally, finish your unicorn wall art by lightly painting upward with the fan brush in this set. It is all done! How did yours come out? I would love to see it! 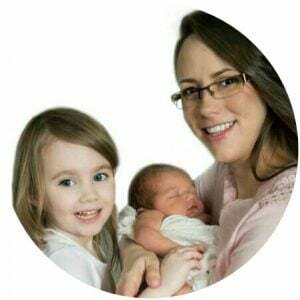 Be sure share your creation on our Facebook Page.